Though I am getting daily emails from ryanair about their changing everything for the worse about their cabin baggage restrictions and all, I am totally looking forward to the trip. 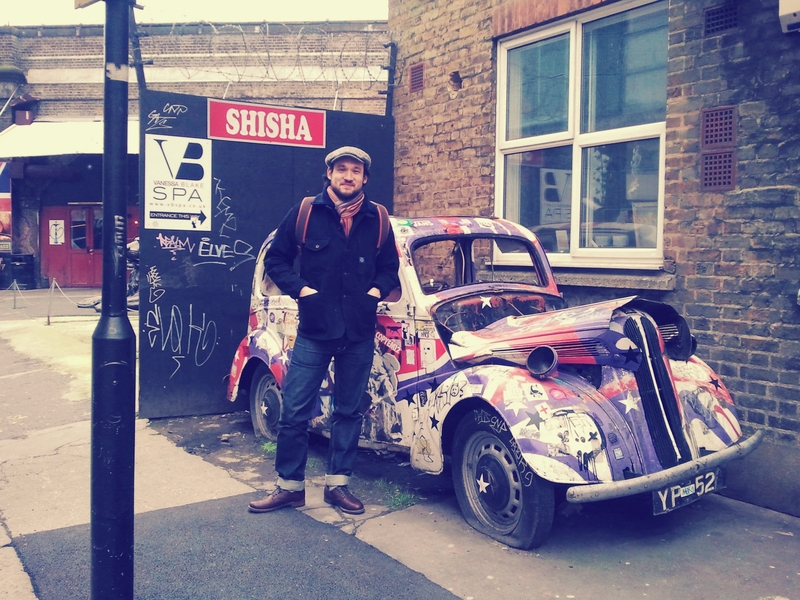 From my last trip I know I could probably never live in London, however it’s a great city and definitely worth a trip. I am also happy about going back to Swindon. Hope to meet Ceri, Plummie and the rest of the crew again! 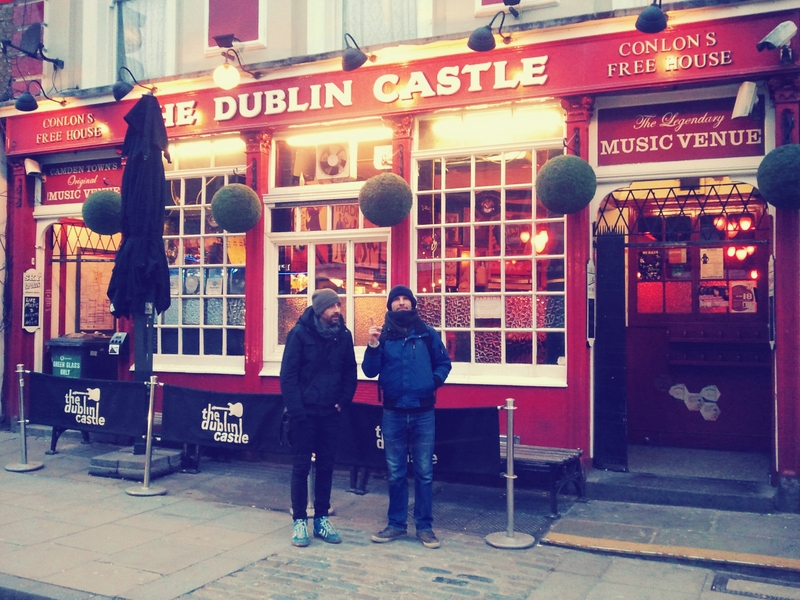 Last year we played the Dublin Castle with the Driftwood Fairytales, here are Benni and Makke not daring to get in By the way, the video is filmed by now. Still, there is a lot of cutting to do. I hope to be able to be presenting it in May.